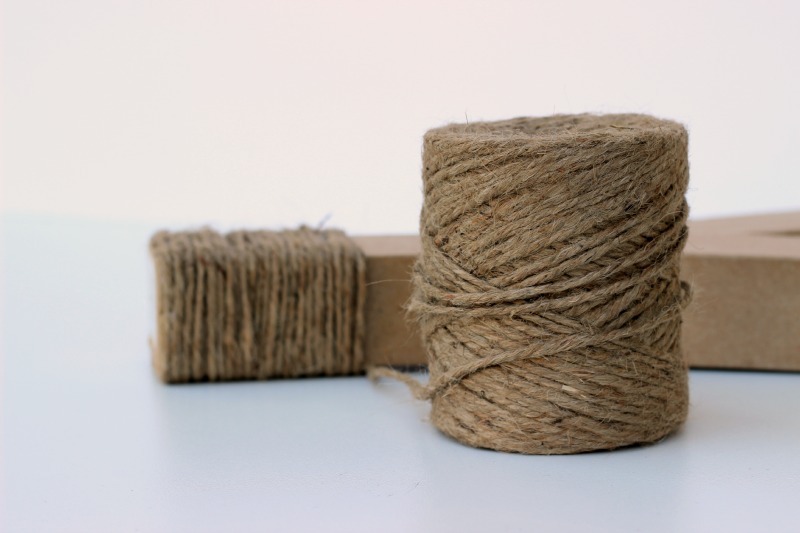 Jute Wrapped JOY letters and a BIG announcement! Hey friends! We are SOOO pumped to finally share a secret we’ve been keeping. 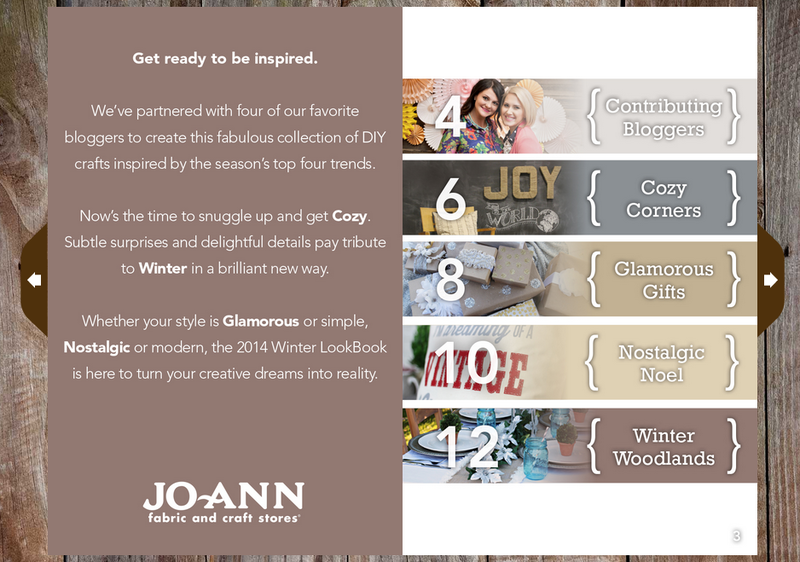 Back in the summer, we were contacted by JoAnn Fabric and Craft Stores to create the Winter Look Book. Basically a HUGE collaboration of Wintery and Christmas ideas! We were and are so psyched about it! 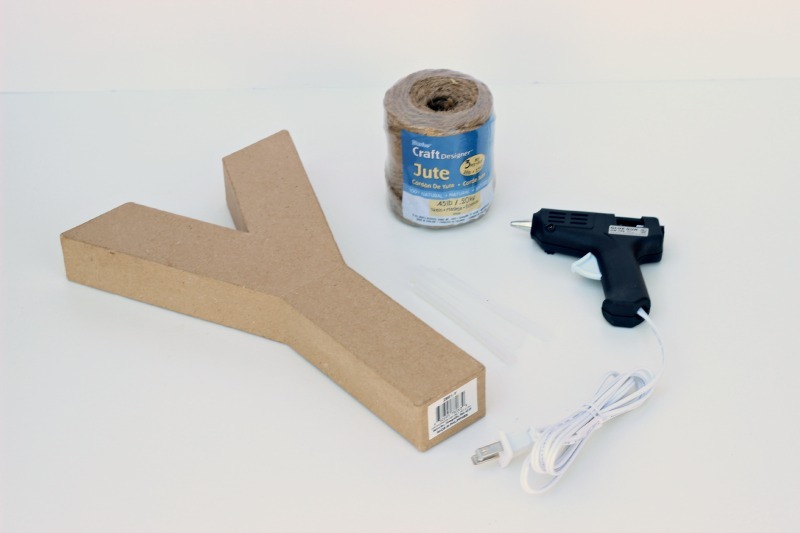 There’s something very surreal about seeing your projects and pics of yourself on Joann.com. I mean, it’s kind of crazy for us. We are so thankful to have been a part of this! You can check out the whole Winter LookBook on Joann.com here. Now we’re going to be sharing our tutorials for these projects! This one was in the Cozy Corners collection. 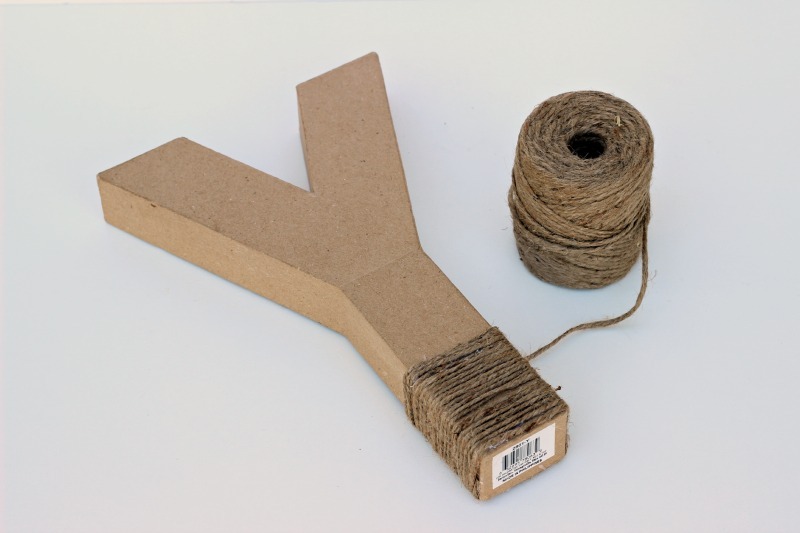 Starting at one end, wrap jute tightly around the letter. Secure with hot glue every 1” during wrapping. Repeat wrapping on all letters. I love these because they’re not just for Christmas or Winter. 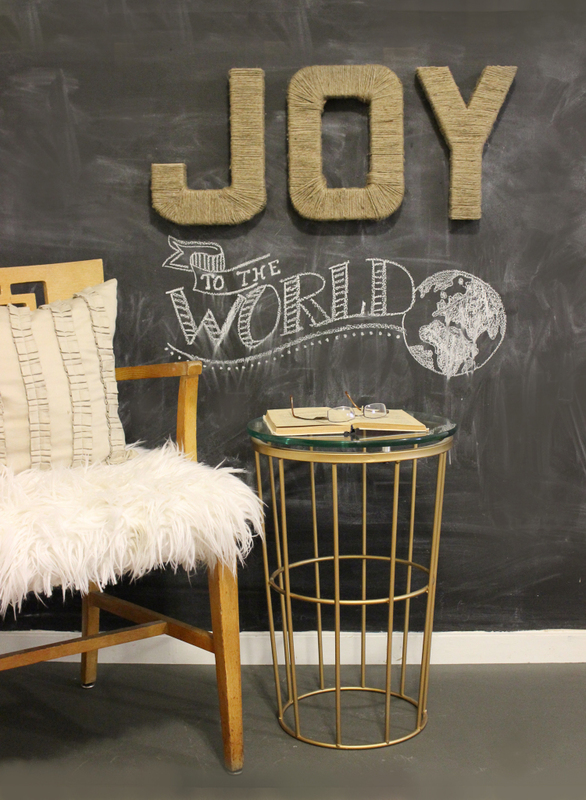 You can make any word or any letter for your normal home decor! 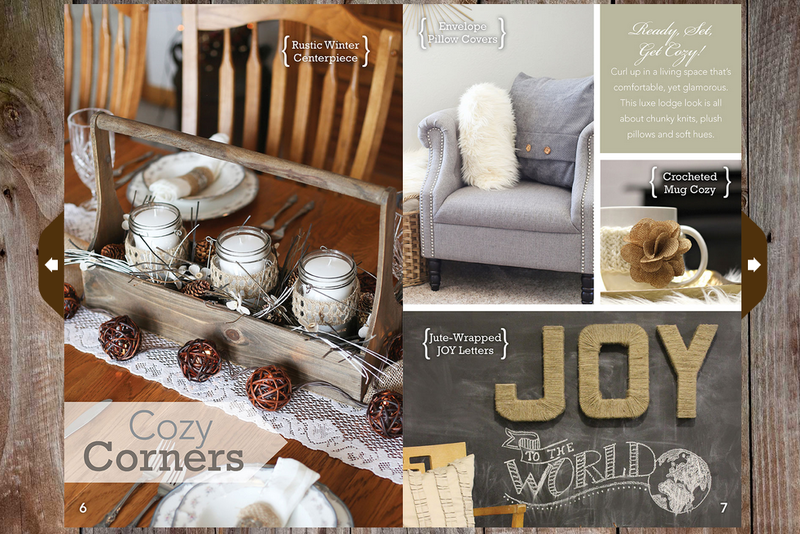 We’d really love for you to check out the Winter LookBook on Joann.com here. Let us know what you think! Congratulations!! 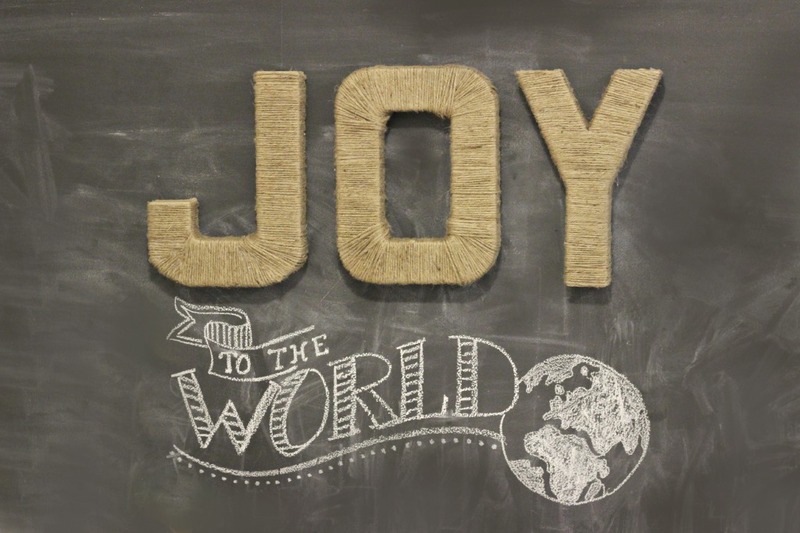 Your Joy Letters look great. Congrats and I love the letters! Yah! It turned out so fabulous! Congratulations! Congratulations! And I’m loving those letters, too!